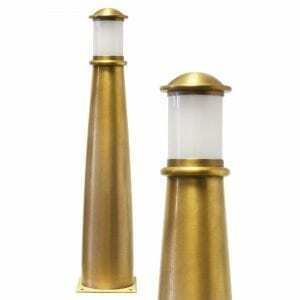 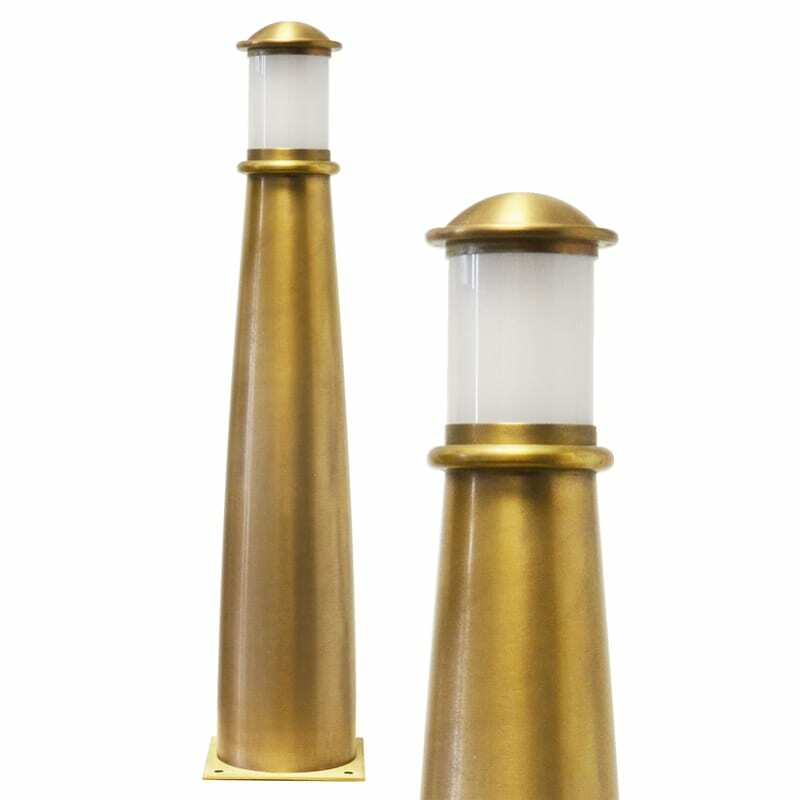 The Beacon is a smart Solid Brass bollard light with a polished, brushed brass finish. This high-end elegant path light has a tapered ‘lighthouse’ shape and is 560mm tall. Solid Brass is a highly durable and robust material and fantastic for outdoor lighting. 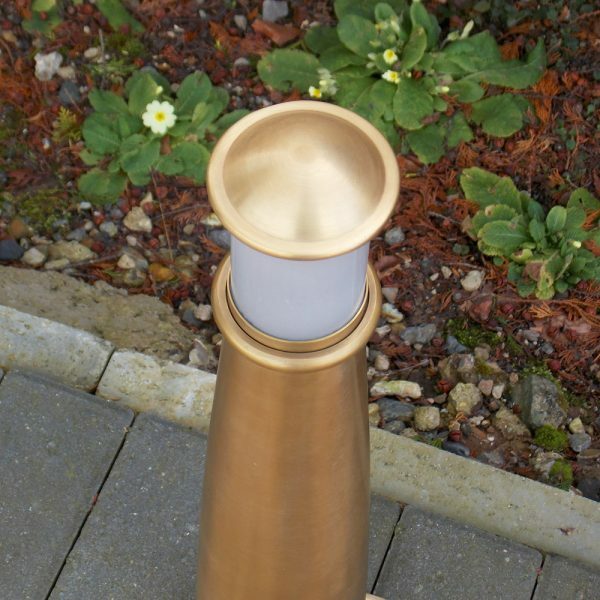 The impressive gold finish is classic and ornamental, and the opal polycarbonate diffuser adds further character to this outdoor path light. The Beacon bollard light has an IP rating of IP55. 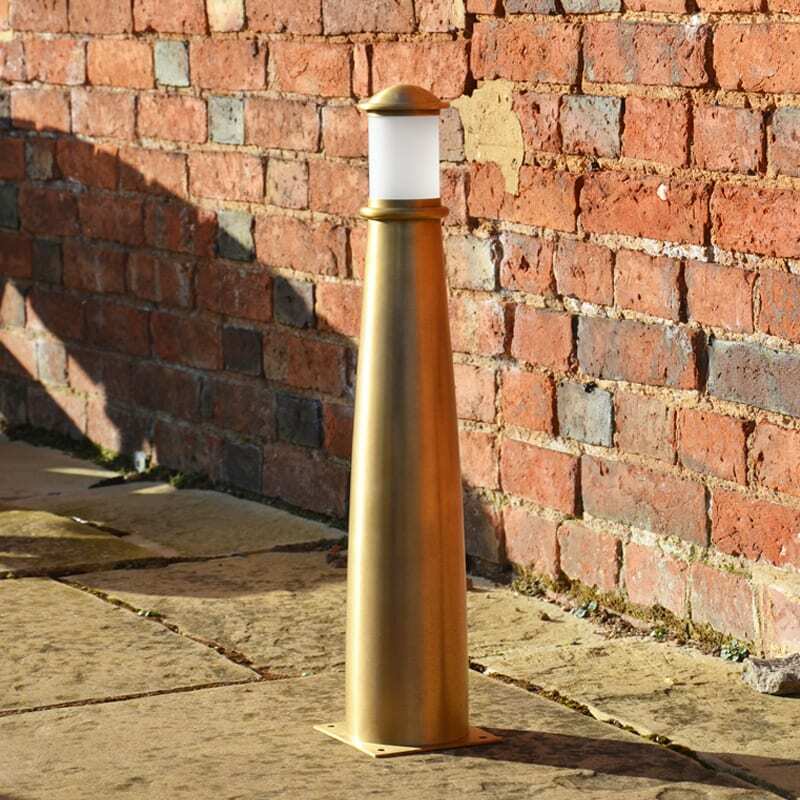 The Beacon is a smart Solid Brass bollard light with a polished, brushed brass finish. This high-end elegant path light has a tapered ‘lighthouse’ shape and is 560mm tall. 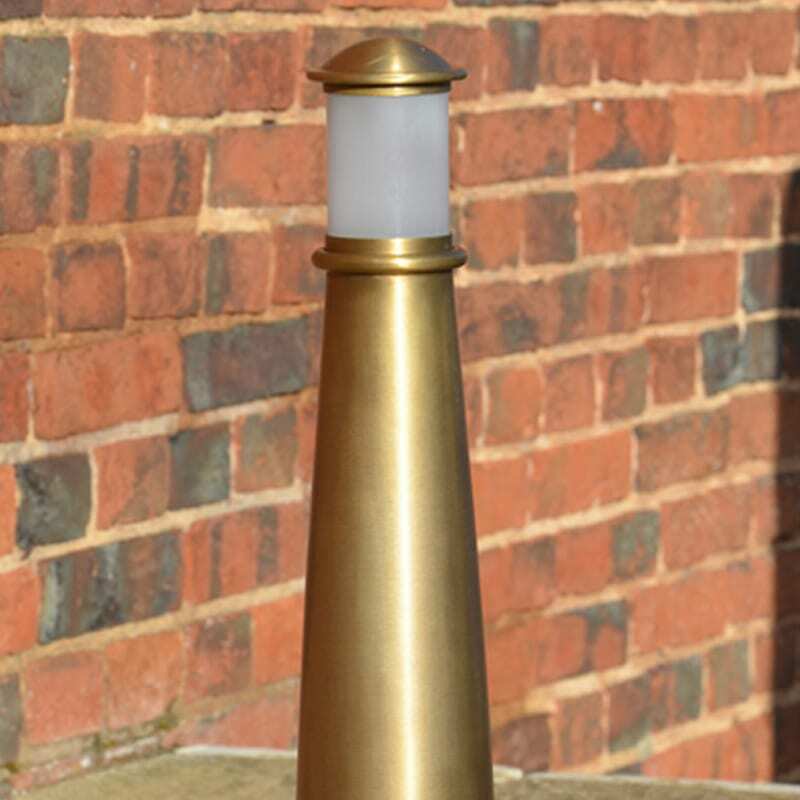 Importantly, Solid Brass is a highly durable and robust material and fantastic for outdoor lighting. The impressive gold finish is classic and ornamental, and the opal polycarbonate diffuser adds further character to this outdoor path light. 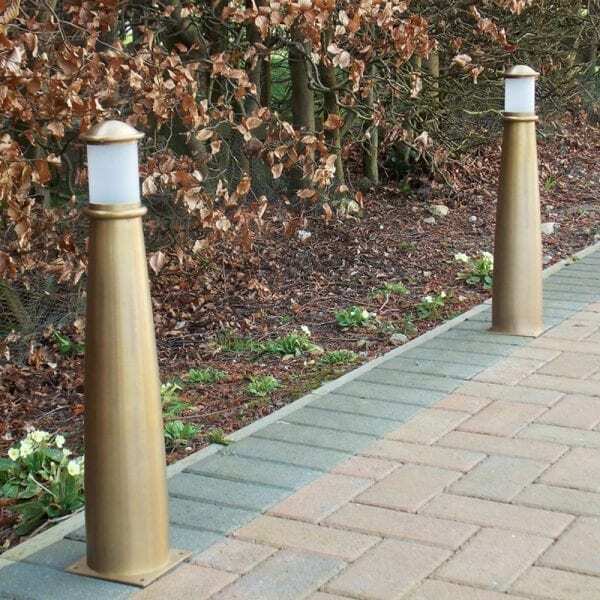 The Beacon bollard light has an IP rating of IP55. 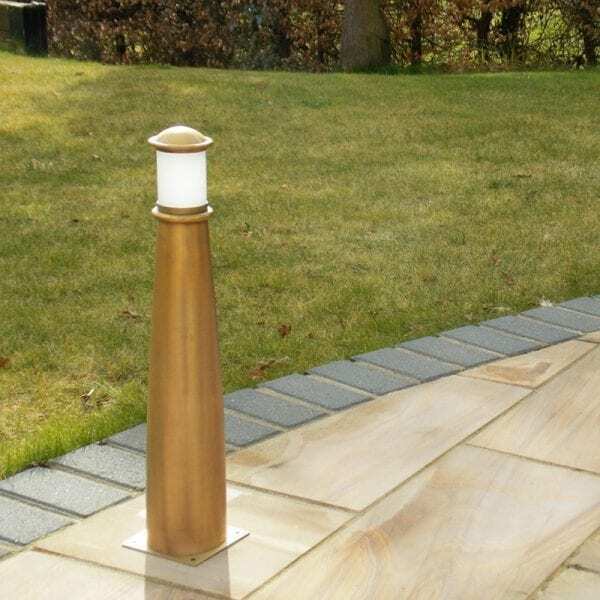 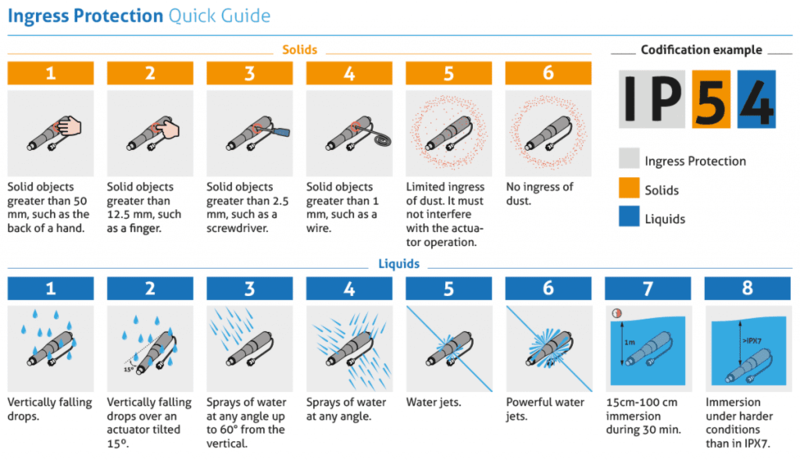 This means it withstands harsh outdoor conditions. Once illuminated, the subtle but effective 360 Degree light diffusion looks fantastic. 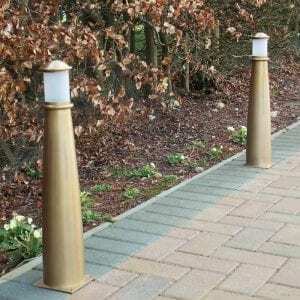 It is ideal for lighting path areas, driveways or a feature area of a garden.